Learn more about the many levels of sponsorship! Learn more about getting a booth at 2018 Pride. Located in downtown Council Bluffs. Available on booths 1–43 for an additional charge of $50. Booth and Vendor applications for 2018 are now closed. Vendors will be located on the Holland Ice rink. Vendor and exhibits for all ages. This area will be open and available to all patrons from 12 pm – 7 pm. 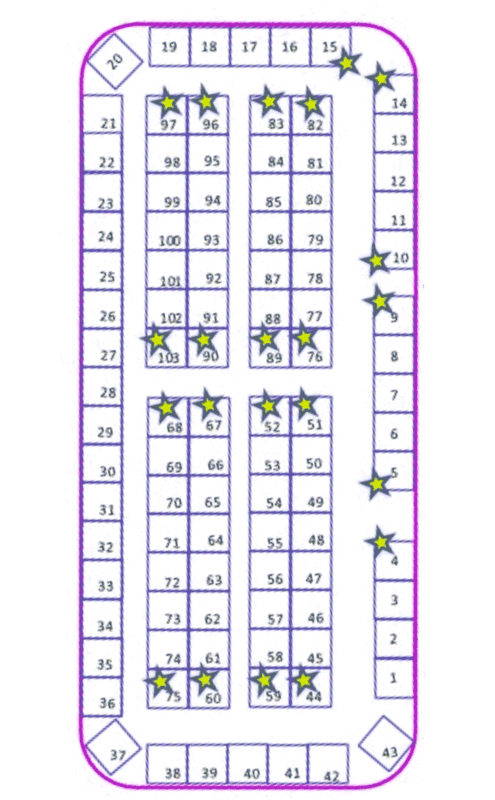 Each vendor booth consists of one 10×10 space, one table, 2 chairs, and 4 vendor pass- es. Additional passes can be purchased through the box office. Advertise in our Pride Guide! Digital Pride Guides will be posted to our website and will be cycled on televisions through out the arena the day of the event. 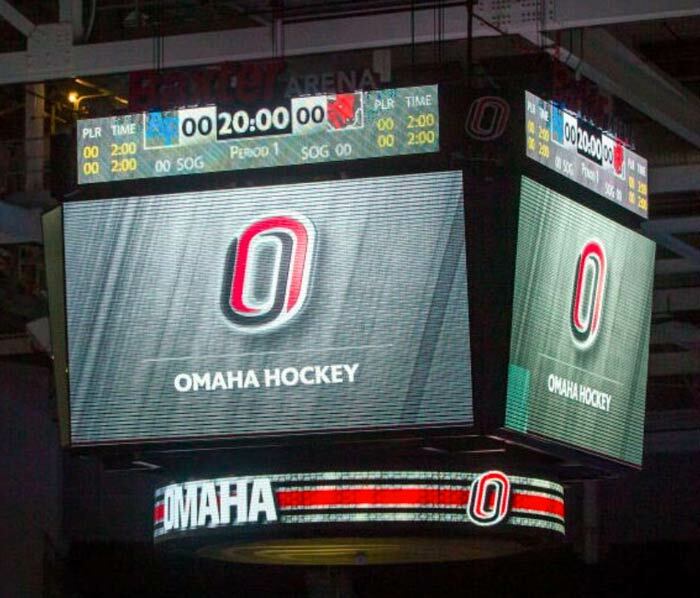 Advertise all day on the Jumbo Tron! Be one of our Banner Sponsors! All Banner Sponsors will get their company logo on the photo booth backdrop and name placement on the arena ribbon display!